I sometimes see people with these really pretty hair accessories and I always wonder where they get them. Well, I just found Lilla Rose and now I know! The Lilla Rose product line centers around functional, attractive hair jewelry. From unique Lilla Rose Hair Clips, to Lilla Rose Hair Sticks, Lilla Rose hair jewelry, they have something for everyone. Lilla Rose offers a large variety of affordable, beautiful hair jewelry as well as the opportunity to become an independent Lilla Rose consultant, like the lady who introduced me to Lilla Rose- Jackie Adams. I knew I wanted to try the Lilla Rose Flexi Clip because I had seen it in people’s hair before and loved it. I chose the 2-1445 Prominent Dragonfly. My favorite part about the Lilla Rose Flexi Clip is that it is easy to use and can be worn a number of ways. I also love the the two pieces are connected so that I don’t lose a piece of it! I think it is so great because it adds some style to any look so easily. I was also curious about the Lilla Rose Orings. It turns out that the O-Ring is a flexible figure 8 of beads that hooks with a clasp. The O-Rings come in sizes so you can find the perfect fit for you. I chose the Beaded O-Ring in Medium [F1-0861]. 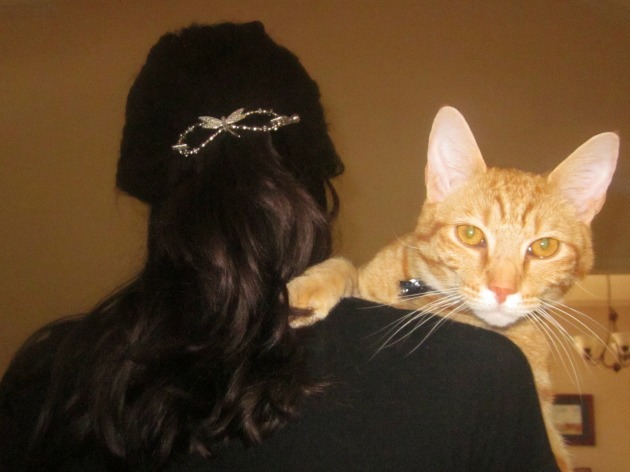 I used is as a fancy ponytail holder but you can even use it around scarves or napkins! You can wear it on either side to get two different looks out of the same hair jewelry piece. I dig that! You do need to pay attention to sizing when you place the order. That was a little tricky for me. My hair was not as thick as I anticipated! I knew the bobby pins would be great for my daughter’s thin hair. She tried the BP1-1572 Hawaiian Flower Bobby Pins and they worked great as hair clips that stayed in place and gave a cute accent to her outfits. I also like to borrow them to keep flyaways out of my face when I pull my hair back. 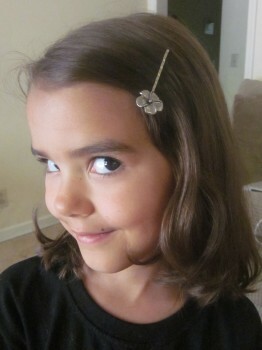 I really enjoyed my chance to review the Lilla Rose hair clips and hair jewelry. What are your favorite Lilla Rose hair clips and hair jewelry? I love the Stone-Set Cluster bobby pins. I subscribe to Family Focus via email. I like Family Focus on Facebook. I really liked this one: UP1-1920 Antique Style You-Pin but there were many others that I would like to buy. I subscribed to the Family Focus email updates. I love the celtic knot! I love love love all the Summer Day-Z Flexi’s – super cute!! I like the beaded o – rings. I like the small flexi-clip Scrollwork Heart. the multi colored mini is beautiful. My favorite is the 6-1947 Celtic Knot Black Nickel. I’d like to win the celtic knot. I liked Lily Rose & Jackie Adams on facebook. I will stop there but there are SO MANY cute ones! I like the Celtic Cross. I LOVE the crystal stone clister hair clip. It is beautiful. I’m a teacher and I am always tying my hair back with pencils, this is a great alternative. I like all the different hair styles you can do with the flexi-clip. Product # [2-0407]. Thanks for the giveaway. Like Lilla Rose-Jackie Adams on Facebook. FB name = Vicki Furrin. 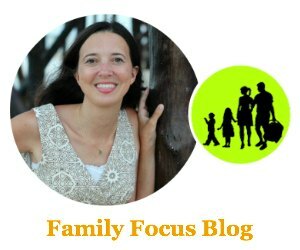 Like Family Focus Blog Facebook page as “Vicki Furrin”. 2-0843 Hawaiian Flower Gold…so many choices! I like Lilla Rose Flexi Clip. I like the silver butterfly. I’d like to win the Silver Scroll Work Butterfly! I like the simple band! I would like to win the medium brass roman cross flexi. The oring- I think it is elegant looking! These would be great for my daughters thick hair. I’d like either the O clip or the Flexi clip. I like the Summer Day-z. I liked Lilla Rose- Jakie Adams on FB. I like Lilla Rose on FB. I would love to win the 6-0851 Etched Tiger Lily Gold.